Brighten up the season with a limited-edition Cremo gift set. Beard, body, hair or shave sets, available exclusively at select retailers. 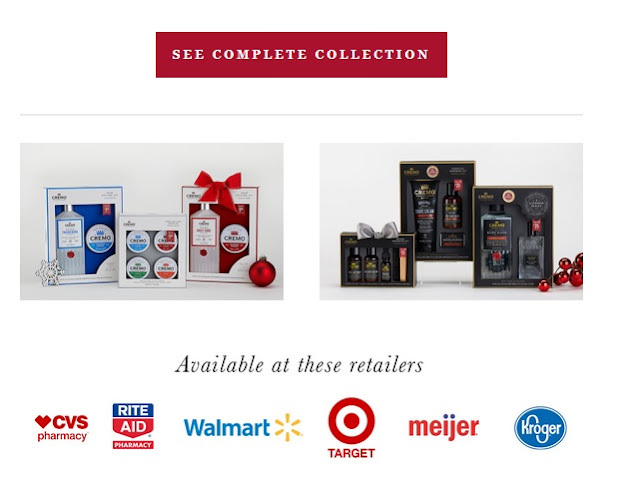 Find your favourites below to give -- or receive. 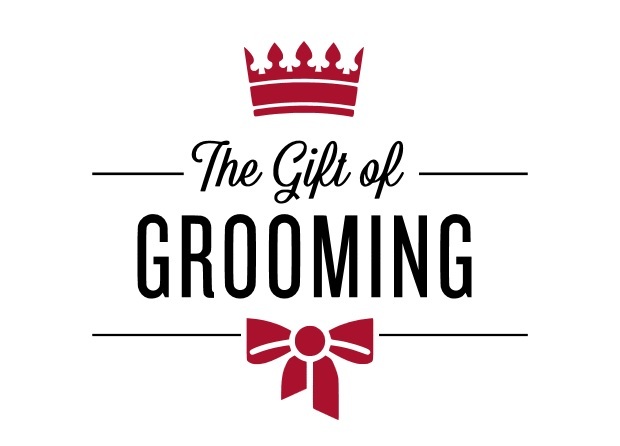 Cremo's handsome gift sets are ideal for any gentleman on your shopping list. Available in a variety of product combinations -- Beard, Shave, Body or Hair Styling. All at an incredible value. Get yours today, to give or to keep all to yourself.